Whether you’re streaming live on DStv Now or watching later on DStv Catch Up, don’t miss any of the new and returning series, sport, movies and specials this week including Chicago Fire S5, Me Before You and Miss South Africa 2017. Reggie Yates returns and this time he’s turning his attention to the United Kingdom. Join him for his discoveries and learn something new. Live stream on BBC Brit (120) on DStv Now at 20:00. In the third test match straight from New Zealand, watch all the sporting action unfold live. Live stream on SuperSport 2 (202) on DStv Now at 23:30. Live stream on SuperSport 6 (206) on DStv Now at 04:30. Make sure you watch the highlights on Catch Up if you're not able to watch the action live. The comedic duo returns for a brand-new season of laughs. It’s time for more games, more crazy antics and more celebrity guests to join in on the fun! Live stream on ITV Choice (123) on DStv Now at 18:50. Spend your night at the edge of your seat with the thriller The Boy. When a young woman takes up a job offer to look after a child, she doesn't expect it to be a porcelain doll… with a mind of its own. Live stream on M-Net Movies Premiere (104) on DStv Now at 22:25.
Who will be crowned the next Miss South Africa? Don’t miss the live broadcast of the glitz and glam straight from the Sun City Superbowl. Stream live on M-Net (101) or Mzansi Magic (161) on DStv Now at 17:00. Chloë Grace Moretz​ joins the fun in this sequel, Bad Neighbors 2: Sorority Uprising. Stream live on M-Net (101) on DStv Now at 20:00. The Japanese movie about a father who finds out that his son was switched at birth will move you. Catch Like Father Like Son, streaming live on M-Net Edge (102) on DStv Now at 21:00. With three great movies on, we can understand if you can’t watch them all at once. Why not stream one live, set a remote recording with your internet connected DStv Explora for the second and watch the third on Catch Up? Now you’ll never miss a movie moment! Two unlikely people slowly fall in love in a way they least expect. Don’t miss Game of Throne’s Daenerys, Emilia Clarke, as she stars in this emotional romance drama. Live stream on M-Net Movies Premiere (104) on DStv Now at 20:00. Pick up where the drama left off and spot Jesse Spencer, known for House MD, in the new episode. Live stream on M-Net (101) on DStv Now at 19:30. Starring Oscar-winner Cate Blanchett, Carol is a period drama about love. In a time where women had little voice, a photographer falls for an older woman. Live stream on M-Net Movies Premiere (104) on DStv Now at 20:30. DStv Now can be accessed online at now.dstv.com or through the app for tablets and smartphones. The app is free to download on the Google Play Store or Apple App Store and is available to all DStv customers. 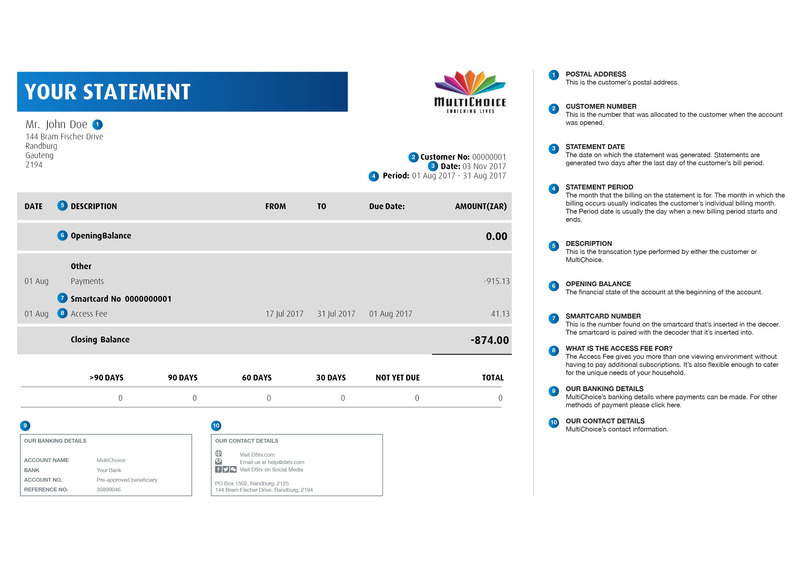 Live channels and DStv Catch Up content are currently only available to DStv Premium customers and data costs will apply when streaming content.